engineering ABS, recyclable, eco-friendly. - Surface: sturdy, stackable, skin. Features: 1. Rust proof. 2. Color: blue. 3. 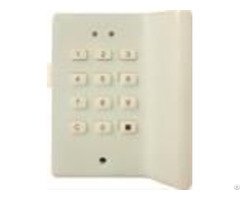 Strong lockset for security. 4. Multiple locking options. 5. Washed. 6. Highlights of ABS plastic lockers: smart designs in interior. Patented Designs: - DIY. 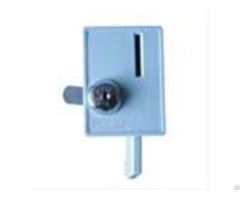 - Hinge & Locker structure: mortise and tenon joint, no need screw for installing. We specialize in providing high-quality ABS plastic storage lockers for school, office, supermarket, hotel, beach, gym, stadium, hospital, entertainment places and other suitable occasions. 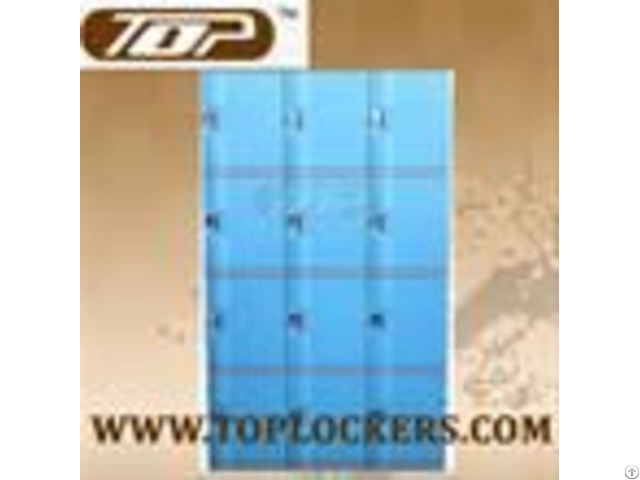 Posted By: China Topper Plastic Locker Maker Co., Ltd.
Business Description: China Topper Locker Maker specialized in the design, manufacturing of plastic lockers with the best quality. 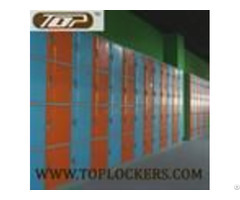 Topper lockers are manufactured to highest standards in China. We can assist you in finding Plastic Lockers in many sizes and made of the highest quality workmanship. We provide Plastic Lockers for all applications where corrosion or rust is a problem. We can offer Plastic Lockers for School Locker, Gym Locker, Swimming Pool Locker, Beach Locker, Office Locker, Upscale County Clubs, Health Spas, Resorts, Hotels and others.